It’s now no secret that Asia, one of the largest untapped markets and a melting pot of cultures, has been up there on most promoters wish lists when it comes to the expansion of electronic music events. From Ultra leading the foray into the Asian markets from way back in 2012 with its South Korean edition, almost all the big honchos in the festival business now have Asian editions. 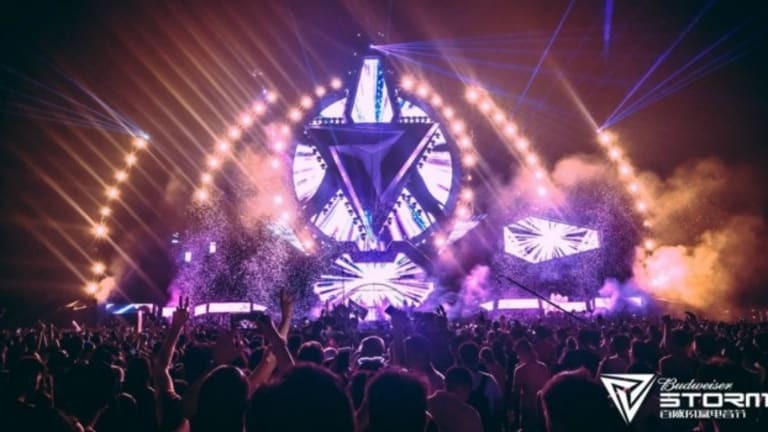 From Electric Zoo China to the most recent Electric Daisy Carnival in India, the Asian markets have truly begun exploding! 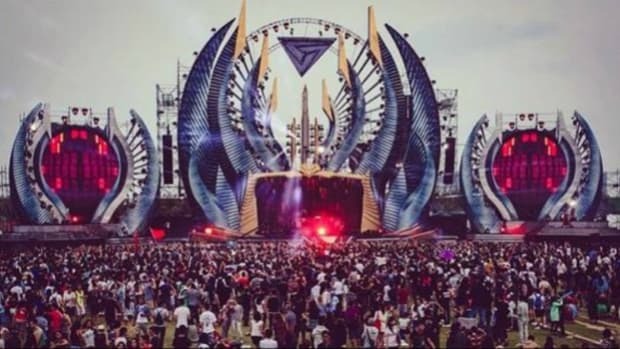 Founded in 2013, STORM set a benchmark for the Chinese EDM Industry from its inaugural year itself featuring top notch headliners with the likes of Axwell, Zedd and Far East Movement to name a few. In the years to come, the festival’s success has only enabled it to grow from strength to strength. 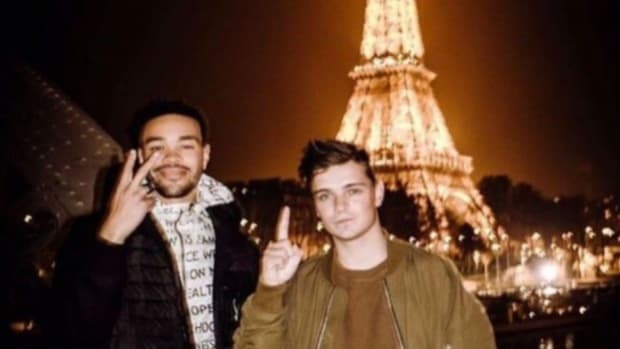 In addition to bringing down Electronic Dance Music’s global sensations like Tiësto, Hardwell, Skrillex and Avicii which are part of an almost exhaustive list, they also helped bring Chinese musicians global recognition via collaborations with some of the biggest names in the industry year on year. 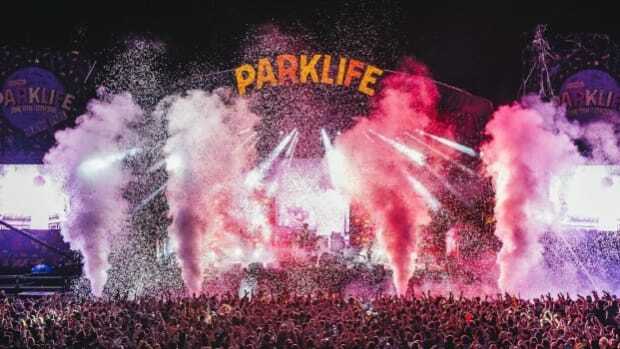 From its beginnings to now, STORM has seen exponential growth in terms of attendance with their 2016 numbers at a raring total of 250,000 festival goers! However, with promoters from all over the world making a beeline for the Asian Markets, Eric Zho - Founder and CEO of China’s own A2LiVE which is behind STORM festival has other plans. With festivals like Ultra announcing their inaugural China edition in Shanghai from this year on, STORM has announced that in addition to expanding within mainland China to cover a whooping 9 cities including Beijing, Shanghai, and Guagnzhou they are also expanding to Taiwan and in the overseas markets to Australia in 2017! “We are excited to finally take our prized Budweiser Storm festival aboard. This year to Taiwan and Australia, and from there to the rest of the world. The key will be to provide a new channel for international recreational travel for our 70 million fans of Budweiser Storm. After Australia’s beloved Stereosonic reported they would no longer be hosting their annual events in 2016 (however according to popular belief, they aren’t coming back at all! 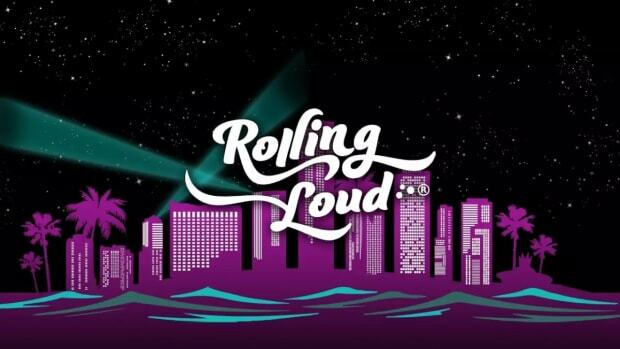 ), multiple festivals have stepped in to fill this void. 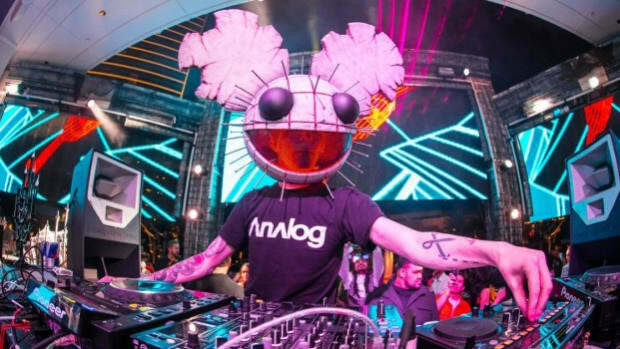 Earlier this year Ultra Music Festival announced their arrival into the Australian and Indian markets, which were a long time coming. And now, with the news of STORM makings its way down under too, the Australian scene sure has a year to look forward to in terms of Dance Music events. Along with the news of the expansion. A2LiVE also unveiled their plans for Storm Records. This latest addition to their portfolio has come with a power packed partnership in association with Spinnin&apos; Records, one of the biggest independent dance music labels in the world. A2LiVE aims to collaborate with the iconic Amsterdam-based label in an effort to perfectly blend the influences of the East with the West fusing together their networks of music producers in China and Europe respectively, as well as from around the world. The aim with this is to generate interesting new artistic collaborations and a stream of releases with the best of both worlds. 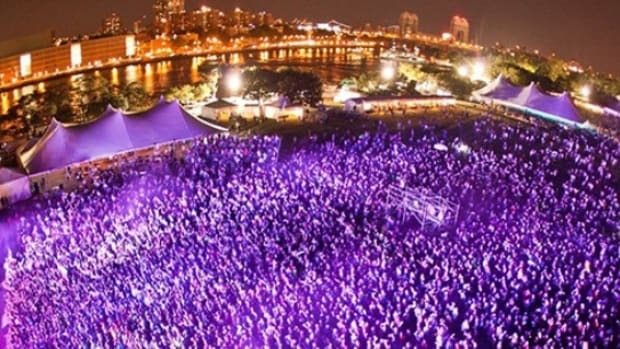 EDM Festivals would be a cleaner, safer place with these regulations. 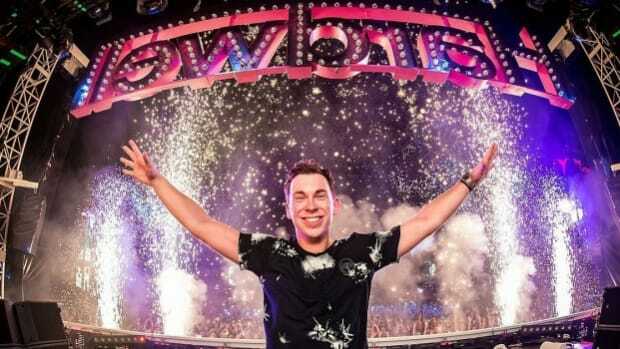 Hardwell is teaming up with non-profits to support a worthy cause. The EDM fans are not having it. The irony of the fact that STORM Festival in Shanghai had to shut down early due to a torrential storm is really sucky!